Please complete the Questionnaire and Expense Sheet below, if you have any issues or questions please contact our team on 0141 370 8615. Have you previously claimed a tax rebate in the UK? If YES, for which tax year? Have you uploaded CIS statements, invoices, expenditure and P45/60’s to Iris Open Space? Have you uploaded CIS statements, invoices, expenditure and P45/P60 from employment during the year? Please give details of all the contracts you have had in the UK during the tax years you are claiming for. Give the month, name of company (i.e. From June 99 to October 99 – O’Neill & Brennan). PLEASE ENSURE that your self employment history is complete and accurate otherwise it may result in delays and further administrative charges. (If you have worked for a number of different companies through an agency then please list the agency ONLY). If you require assistance with completing this form please do not hesitate to contact us on 0141 370 8615 . We will be happy to assist you with this. • Construction Workers may claim tax relief for all business related expenses incurred wholly and exclusively for your business. • Please note you cannot claim expenses, which your contractor has already reimbursed. • Please ensure you include all allowable business related expenses, as it will determine your tax refund/liability and this should not be based on industry ‘averages’ as these are not acceptable. • Please note that due to a growing number of tax evasion cases amongst self-employed tax payers, Inland Revenue has decided to increase the number of tax investigations on the overall amount of tax returns received each year. • Indicating high expenses on this expense sheet could result in Inland Revenue picking out your return for an enquiry. Did you get a loan for the motor vehicle? If so, please provide us with a Statement of Interest from your bank, as the interest portion of the loan is tax deductible. If bought on a Hire Purchase agreement please provide us with a copy of HP agreement as the interest portion is tax deductible. Do you have receipts/invoices as evidence of business expenditure? If partial, what percentage of receipts and records do you have? Did you receive any other income except from your CIS Vouchers and/or P60/P45? • The information I have given above is correct and complete to the best of my knowledge and belief for the Tax year ended 05.04.2019. • I understand that if I give false information or conceal any part of my income or chargeable gains, I may be liable to financial penalties and/or may be prosecuted by H.M Inspector of Taxes. • I understand that by filling in this expense sheet I am requesting only an administrative service (Fee: £150 + VAT) and McKellar can not be held responsible for any figures stated on this expense sheet. 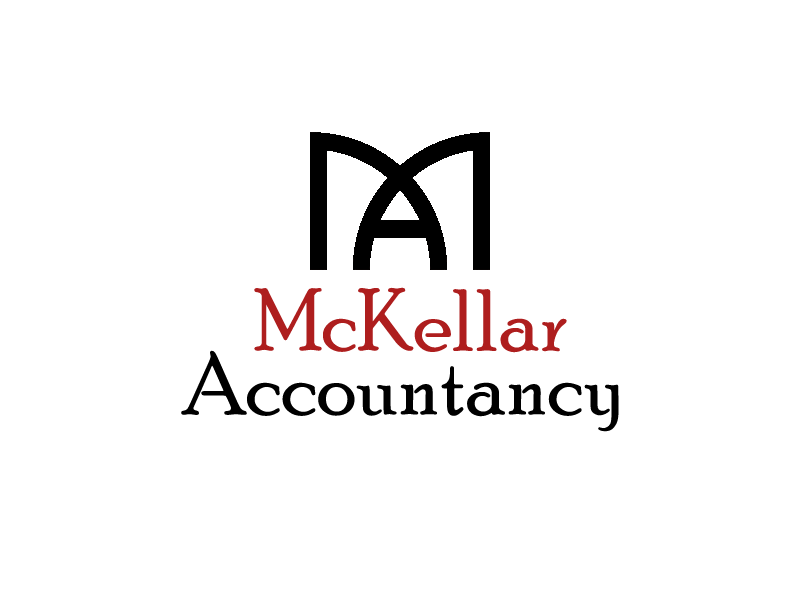 • I understand that if a tax enquiry is launched into my tax affairs or the repayment withheld for any reason (such as an outstanding liability or National Insurance Contributions due) I intend to pay McKellar all fees payable within 14 days. • I can confirm I have uploaded all relevant paperwork to IRIS Open Space.